I’m not always a fan of the way we design new words in English. It’s sometimes a little grating, for example, when we make nouns into verbs. But one of those expressions has caught my eye quite a bit in recent years: “repurpose” – meaning to find a new use for an old object. Actually, for a retiree, repurposing often isn’t such a bad idea (although I do still have a little trouble saying the word itself with a straight face.) Children’s bedrooms become studios or exercise rooms when the kids leave home. Time gets repurposed, too. Hours that were spent at jobs can now be spent reading, enjoying hobbies, or volunteering. As my beloved and I have traveled, we’ve seen some wonderful antiquities – things like ruins of Scottish castles, Stonehenge, the Parthenon and other Greek temples, and the Great Wall of China. All of these have two things in common: they were very purposefully built, and they have outlived their original intended purposes. Craftsmen spent their lives constructing those artifacts for specific uses. 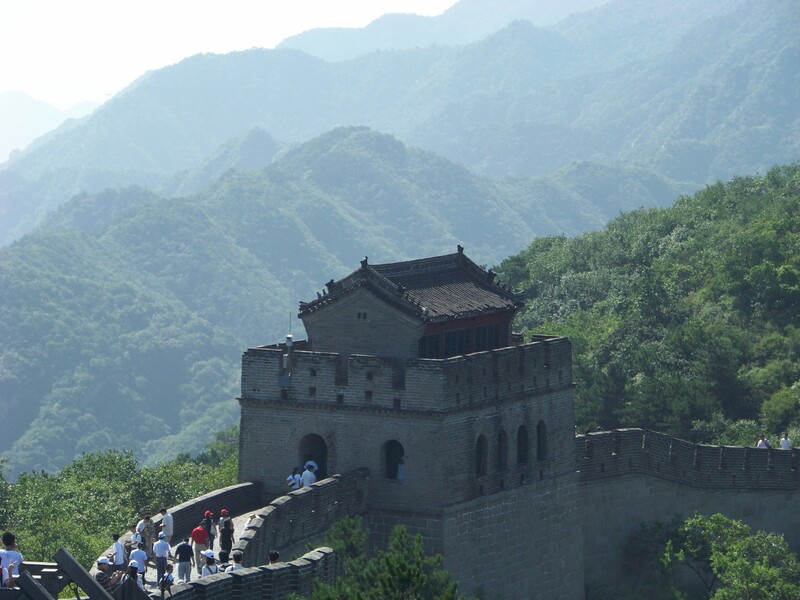 The Great Wall was built over centuries. Its many guardhouses alone were each tiny feats of engineering. 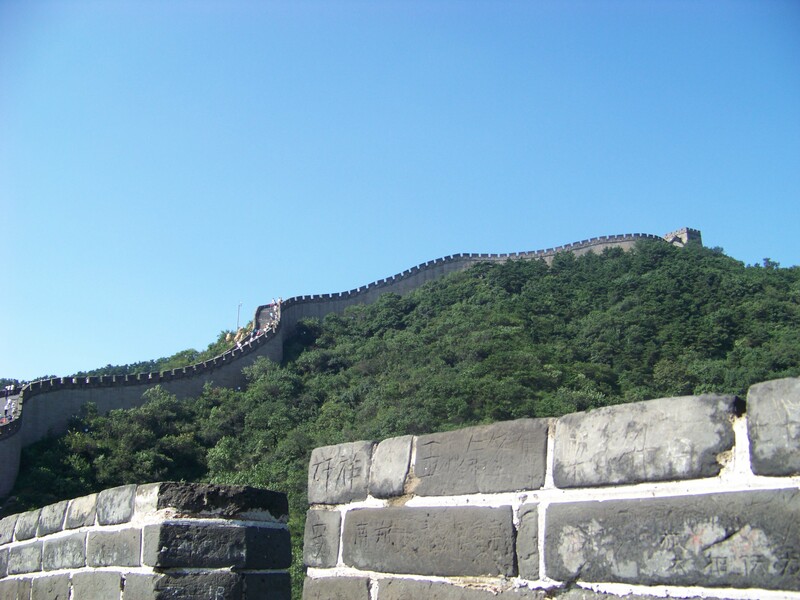 The system of walls and relay stations was critical to the protection of the country and its emperor, but now there is no emperor, and there are more efficient ways of watching borders. The wall, as a military device, has been abandoned. Nobody stands guard there anymore. So what do you do with a carefully crafted, but otherwise essentially obsolete ancient artifact? You repurpose it as a historic site. 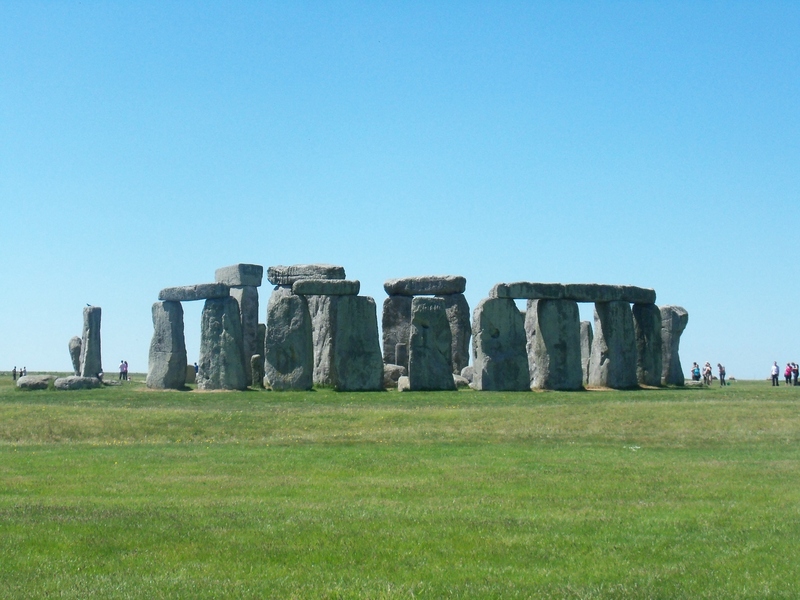 Generations of people will travel to see it, touch it (where that’s allowed), and learn all about it. Although years, often centuries, of abandonment by the original creators may have elapsed, these places have all found new life as tourist venues. So… to all those out there who have experienced life changes (empty nests, retirement or layoffs) that have you feeling purposeless or left in the dust, don’t let yourself feel abandoned or stuck in limbo. Find that new purpose and a use for the talents and skills you’ve crafted throughout your life. Each of us has so much to give. Repurpose yourself! This post was written in response to the weekly Travel Theme challenge by Ailsa of WheresMyBackpack: Ancient and to the WordPress Daily Post’s Weekly Photo Challenge: Abandoned. To see other bloggers’ responses and get more info on these challenges, just click on the links! This entry was posted in Photo Challenges, Retirement itself, Ruminations and tagged Abandoned, aging, Ancient, lifestyle, Re-Purposed, Sense of purpose, Usefulness. Bookmark the permalink. Yes – I remember my grandparents saving string and aluminum foil, gift boxes,and other things. Although I know some of that was born of rationing in the two great wars, and the depression that followed, “waste not want not” is a philosophy we’d all do well to follow more of the time! And rubber bands. I had the hugest rubber band ball! Excellent! A repurposed life! Love it! “Hours that were spent at jobs can now be spent reading, enjoying hobbies, or volunteering.” I’m so looking forward to that! I hate work. I remember feeling that way – and my hubby feels that way now. I hope when you retire, you’re able to do a little traveling to a couple of these spots! That’s a nice selection of sites whose original purpose has been abandoned. Thanks! 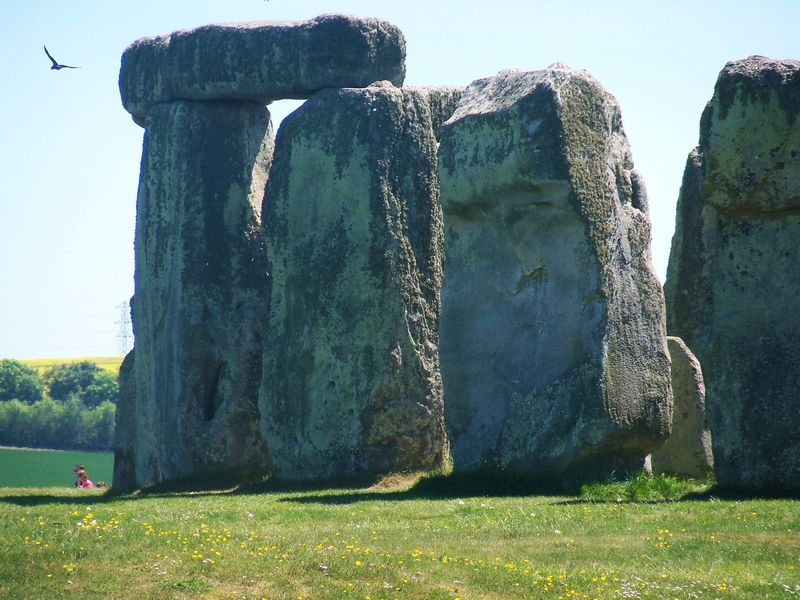 Isn’t it wonderful that these sites have been preserved? 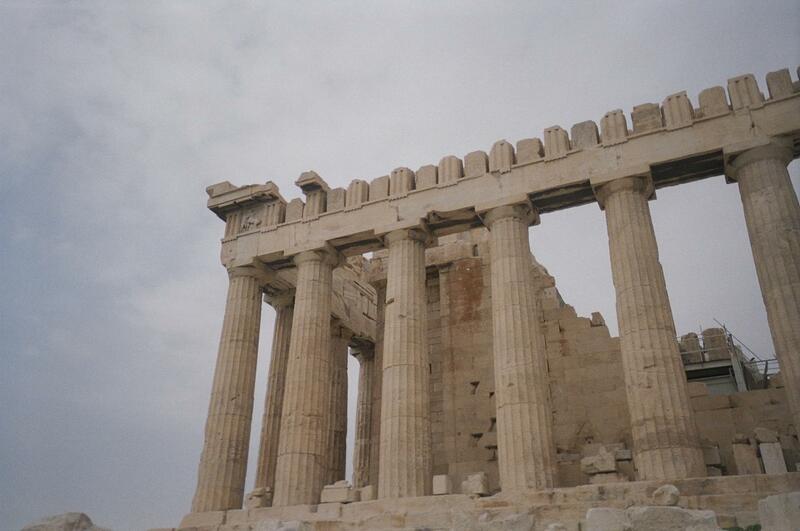 I want to go back to the Parthenon – there were scaffolds all around it when we were there! Love this one – I too have repurposed myself following retirement and you’ve said it beautifully. Great job! Go for it! 😉 Glad you enjoyed the theme of the post! Good for you! I’m a firm believer that having a purpose is a key to staying healthy and happy! 😉 Thanks for sharing!! Inspiring and sooo true! Thank you! You’re very kind – glad you visited today, Leya! What an inspiring post, TRS! Thank you so much for sharing your insights! Thank you so much, Amy – and thanks for stopping by! those stones do last along time!